Fast Prototyping for both iOS and Android Material in Sketch! Design and then build your social Activity Streams. Download this Free UI Kit now! 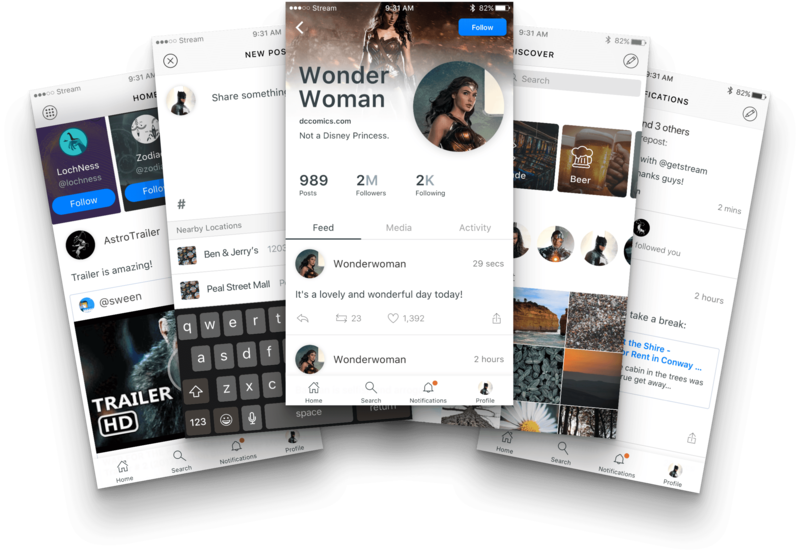 Introducing Based Mobile, a powerful and flexible Social Media Sketch iOS / Material UI Kit. This free resource has both light and dark versions of iOS and Android Material. With its robust use of nested symbols, you’ll be customizing it to your own needs quickly and easily. Looking for another free UI kit? Grab Based UI, our UI Kit for Feeds. To be a perfect complement to your Stream integration. Based Mobile UI Kit was created to help product designers design social media apps, faster.